For those of you who aren't familiar with Mecca, it's a store similar to Sephora (a beauty junkie's heaven) located in Australia and New Zealand where they stock global beauty brands like Hourglass, Smashbox and plenty more. 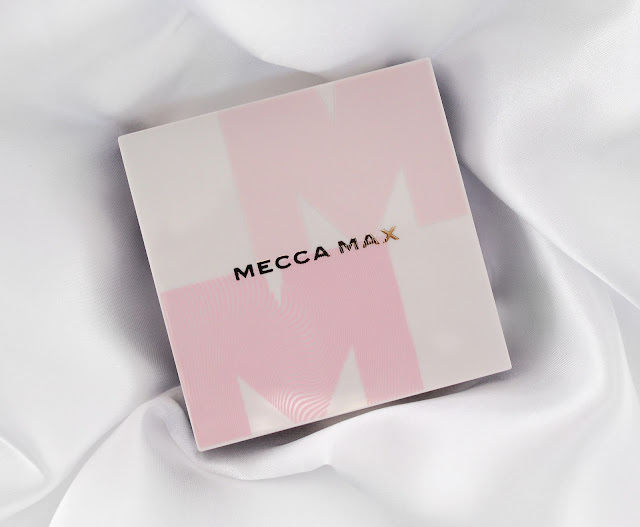 Not too long ago Mecca launched their very own line called 'Mecca Max' and today I'm bringing you their Press Refresh Anti-Shine Balm. What makes this product so unique is not only is it used as a primer for your foundation, but also to blot away shine over makeup (without powders or blotting sheets). This is unlike anything I've heard of or used before, so it made me rather curious to see how it would perform. The balm is quite waxy in texture but feels very smooth once worked into bare skin and provides you with a really nice matte base for your foundation. If you have textured skin or fine lines, this will smooth right over them because a perfected base is they key to a flawless finish to your makeup. As a girl with oily skin, I can confirm that it does help keep my makeup matte for longer which is exactly what I need so I don't look like a hot mess. 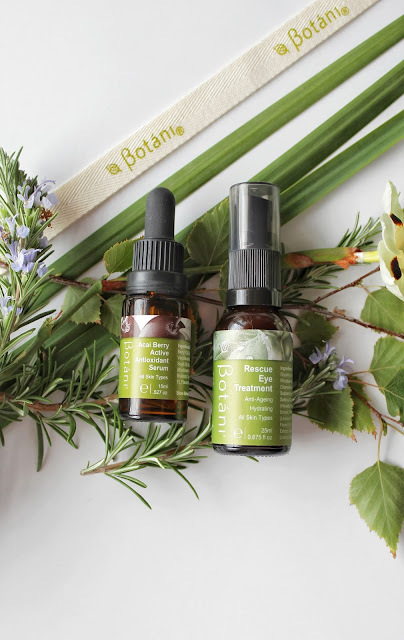 I wasn't entirely sure on the best way to apply this over makeup to remove shine, so I tried dabbing the balm over my t-zone using my fingertips and that actually did the trick! I also used the method of dabbing it on with a beauty sponge and surprisingly it didn't disturb my makeup, so it just comes down to personal preference. The packaging is ultra cute and I just adore the white, pink and gold theme they have all throughout their range. 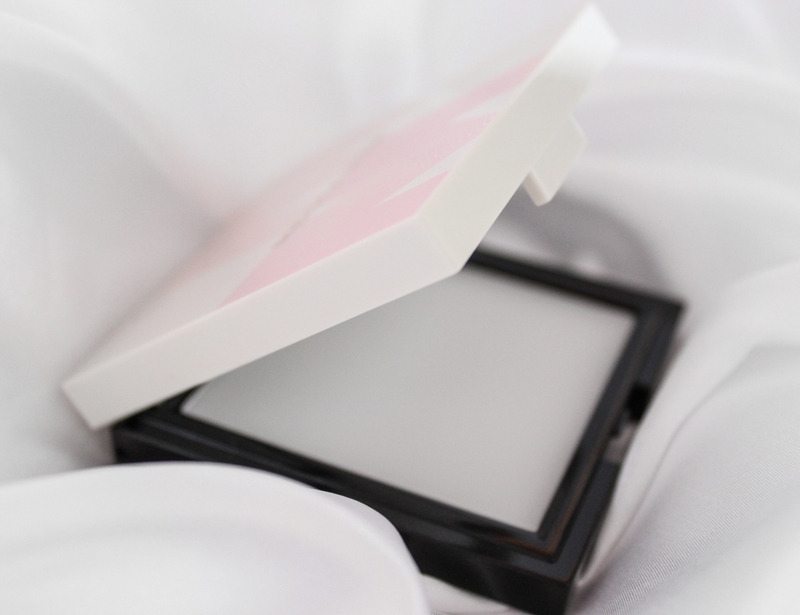 The results of using this balm to remove shine are much less noticeable on the skin than if you were to powder which can sometimes look heavy or cakey, and I think it does just a good of a job as blotting papers as well so it's a great alternative. 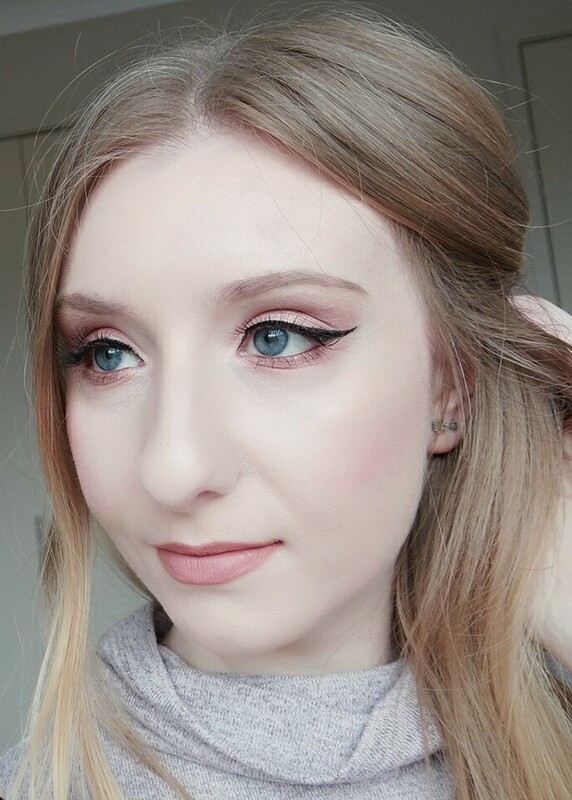 I like that you can use it before and after makeup application and the concept is so unique, but somehow it works! The next time you're having a browse through Mecca, definitely try this guy out!